Come to the sunny side of Adriatic sea! 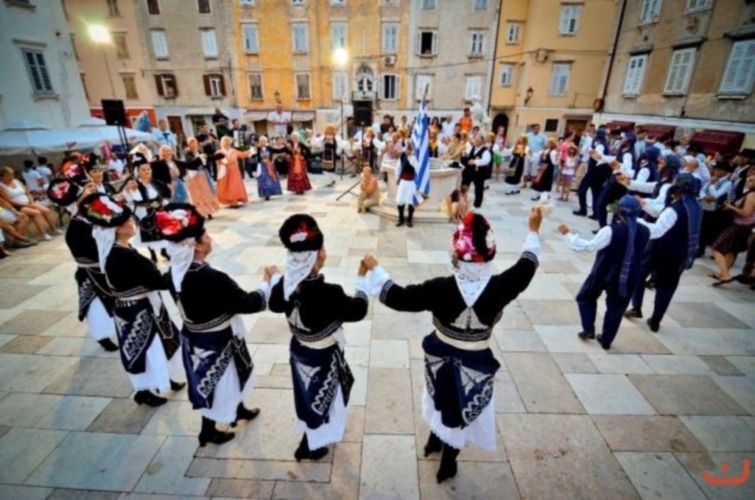 Folklore Association VAL Piran and Union of Cultural Associtaions ZKD Karol Pahor Piran organise the MIFF - Mediterranean International Folklore Festival - from the year 2003 on. 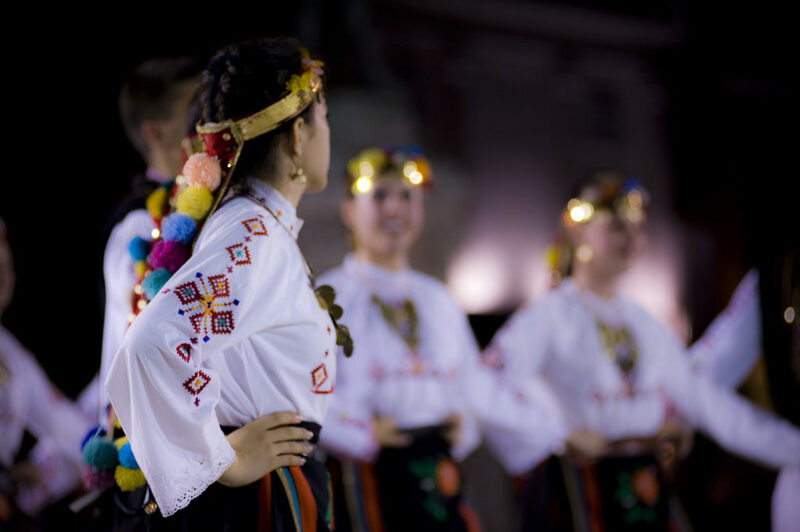 The purpose of the MIFF Festival is to present to the public the folklore dances, music and singing and the cultural variety of the Mediterranean countries. Throughout the festival we would like to build the friendship chain between Mediterranean countries. The event take part on the Slovenian Coast: in the old medieval city of Piran, on the Tartini Square and The 1st May Square or, in case of bad weather, in the Tartini Theatre, in the congress-spa resort Portoroz in Concert Hall "Avditorij", in Koper on the Carpaccio square and in Izola on Manzioli square or on "Lonka". 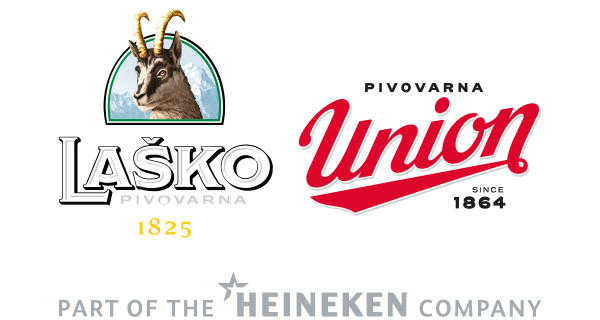 From the year 2007 till 2009 the festival was expanded also in Croatia, in the city of Umag, and it was organized together with our partner »Pučko otvoreno učilište Ante Babič« from Umag. 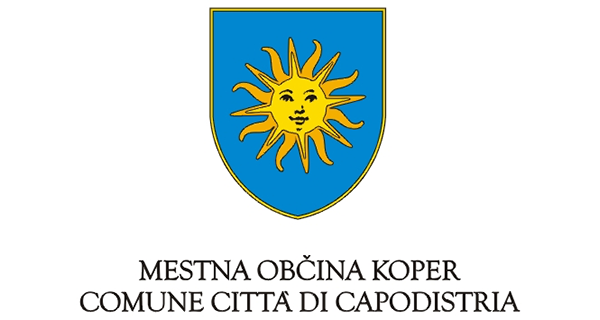 At that time the festival was unique due to the fact that all the performances were taking place at the same time in four different cities and two countries: Koper, Izola, Piran and Umag. 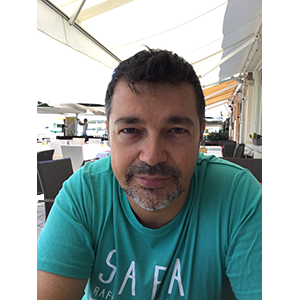 The idea to establish the Mediterranean festival in Piran was risen from Mr. Borut Luša, the member of the Folklore Association VAL Piran and now the festival's Director. 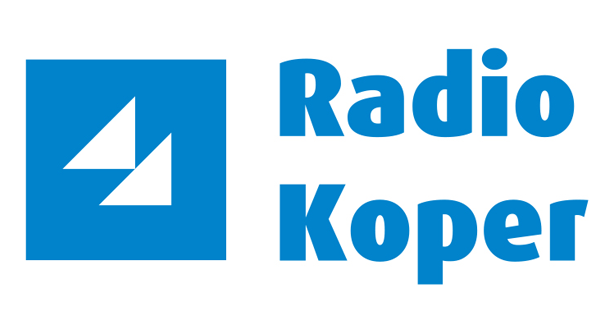 Nowadays the festival MIFF is the second biggest festival in Slovenia. Good organization, strictly respecting performances time, a lot of free time for the beach or cultural sightseeings, interesting excursions and other festival's events are the reason that many partecipating groups would like to partecipate again. 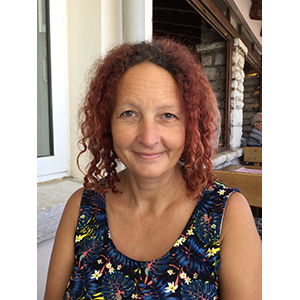 The main organizer of the MIFF festival is, as already explained, Folklorno društvo VAL Piran (in English Folklore Association VAL Piran) that was also the founder of the Litoral Association of Folklore groups. 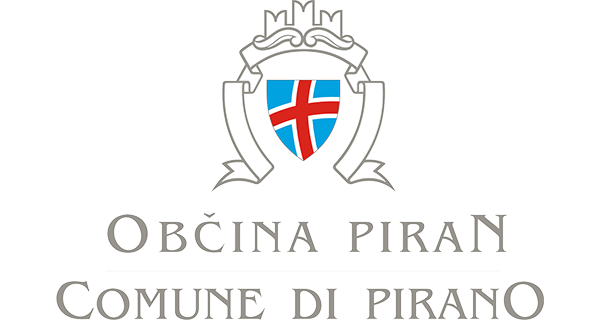 Folklore association VAL Piran is a member of the Union of Cultural Associations Karol Pahor from Piran and the member of the Union of traditional folk groups of Slovenia which is a member of the CIOFF - International Union of Folklore festivals. 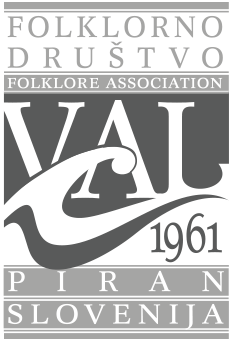 Folklore association VAL Piran want to be the driving force of the cultural events in Slovenian Istria. 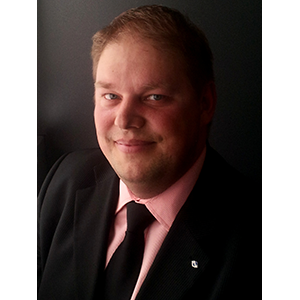 Its members are experts from various fields with entrepreneurial spirit. 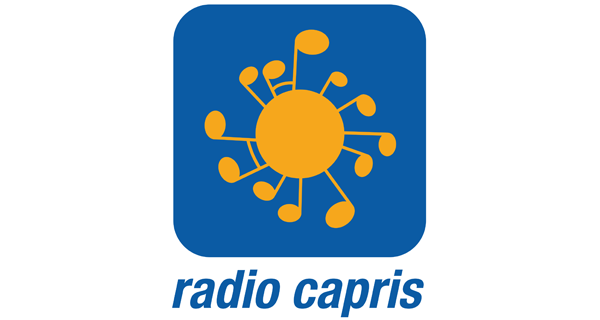 With mutual help the association VAL Piran is organizing MIFF - The Mediterranean International Folklore Festival with the main purpose of presenting the various dance and music traditions of the Mediterranean, both to tourists and the locals. 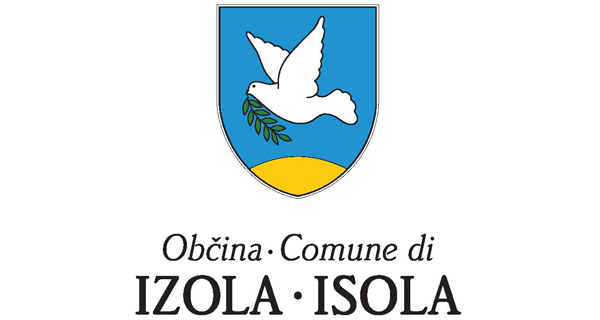 Folklore Association VAL Piran had also collaborated in the organization of important cultural events, such as Festive days of Slovenian folklore in Piran (in 1997, 1980, 1981, 1982 and 1983), Festival Melodije Morja in Sonca (Melodies of the Sea and the Sun) and the event FolkArt in the Auditorium Portorož (in 1984 and 1985, before it took part in the Lent festival of Maribor). In 2002 and 2003 the Folklore Association VAL Piran organized Summer folklore evenings in Portorož. Since 2003 the Folklore Association VAL Piran is very proud to be the organizers of the MIFF (Mediterranean International Folklore Festival), with the main goal of presenting different cultures of the Mediterranean and to be the meeting point for gaining new acquaintances. 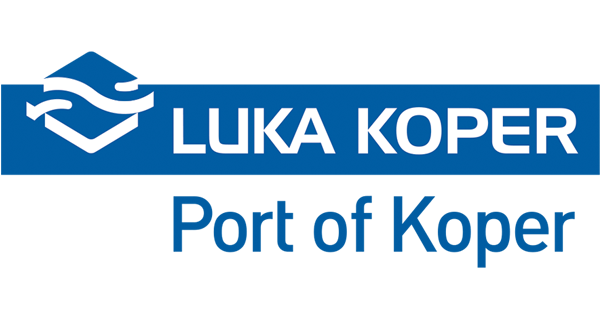 This event is important for the entire Slovenian coast. Registration of the groups for the XVII. year's edition of MIFF festival is open! We invite you all to see our highlighted photos of all MIFF events and our MIFF videos done by Kleva films.